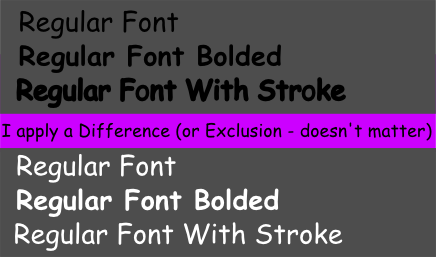 How to add stroke paint into difference tool in inkscape? So, how do I fix this? Is there a workaround that I don't know about or am I missing something silly? Path → object to path. Path → stroke to path. Remove all inner paths. You can do this by breaking apart everything and remove all parts except the outermost ones and the counters and then combine what is left. Outline-like artifacts in Inkscape bitmap trace?